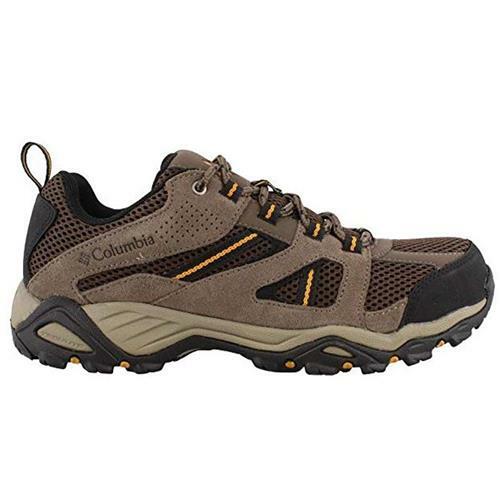 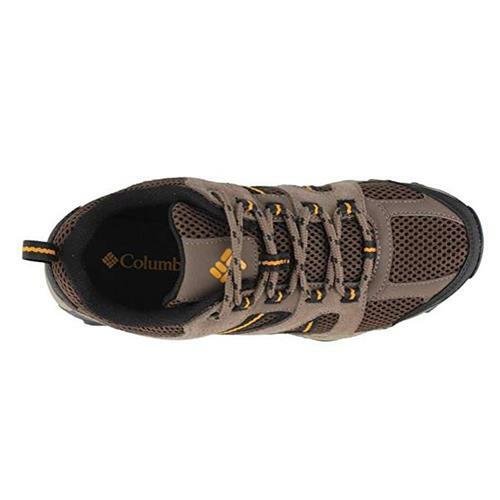 COLUMBIA Men's Hammond hiking shoes feature a leather mesh and webbing. 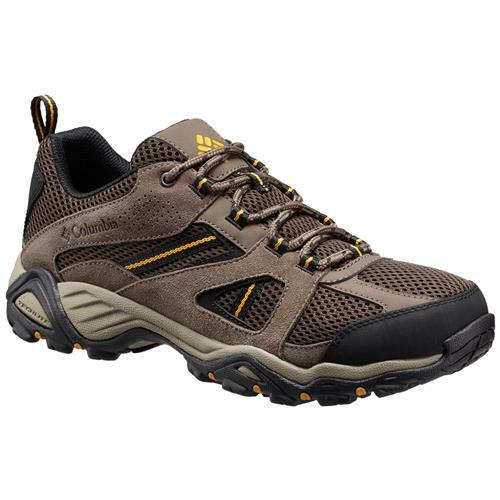 Techlite™ lightweight midsole for long lasting comfort superior cushioning and high energy return. 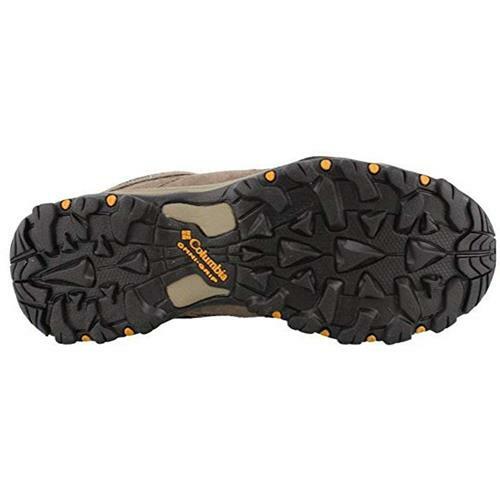 Omni-Grip™ non-marking traction rubber.